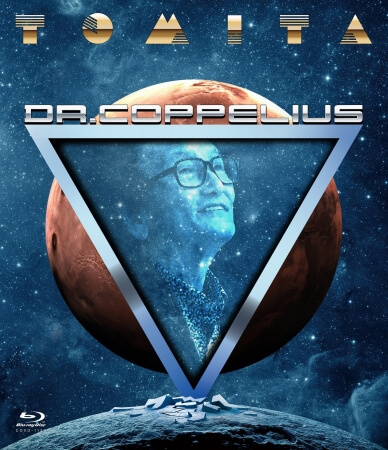 The first live performance of composer and synthesizer artist Isao Tomita’s Dr. Coppelius will be released on Blu-ray on March 21, 2018. In the run up to the release, a short version of the concert was released on YouTube on March 19. The concert was broadcast on NHK BS Premium in 2017 and received huge reception. It features virtual singer Hatsune Miku dancing together with a human dancer and details the backstory behind the projection technology that decorates the entire stage. A special bonus will also be included with the Blu-ray. When purchased at select shops, you can receive an original postcard as a gift. These are available on a first-come, first-served basis. Don’t miss out on this special Isao Tomita performance!